What if heaven comes tomorrow? What would your life in 2016 be like if every day you lived with an awareness that you might enter eternity the next day? Would your life be changed if heaven came tomorrow? Or, perhaps hell? If you knew where you would go, would you change anything? Rose growers know the secret of living with the anticipation of the future. 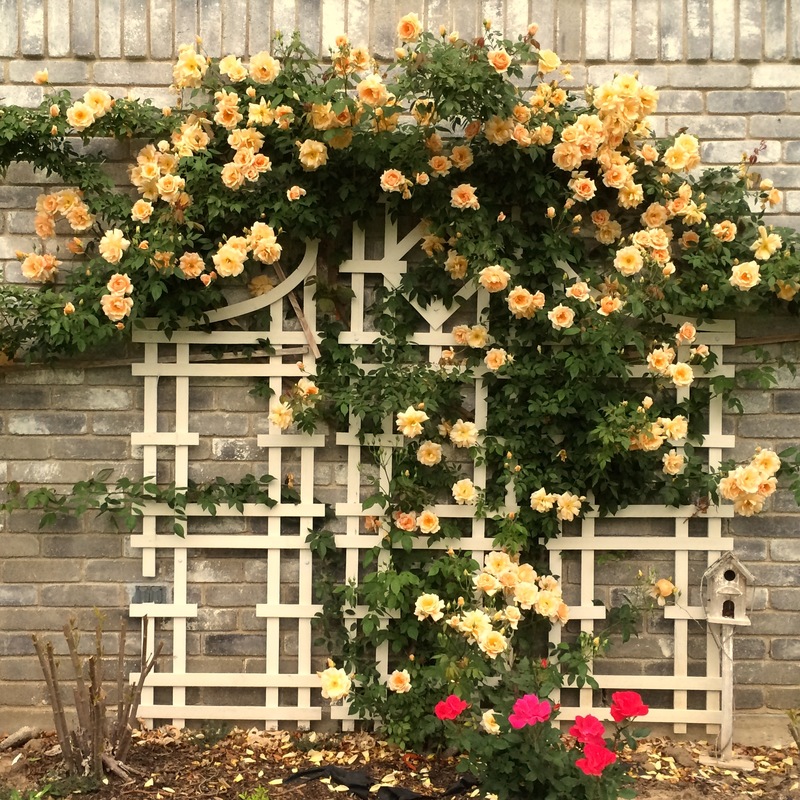 Climbing roses are trimmed and trained in the dull season of winter. The grower knows that today’s changes for the vines will produce a transformation of beauty in the coming months. Part of that preparation is the cutting away of much unproductive growth. If you would allow it, it is much like repentance for the human soul. We often begin New Years with a desire to make some new changes in our lives. For example, this year I need to change my diet and lose a few pounds. Yet, the reality is we have also allowed ourselves to grow too much other junk in our lives which hinder our ability to know God. Perhaps it is a good time to re-evaluate our approach to life. Perhaps it is time to anticipate our future and allow God to remove the excess that impedes spirituality. For some, new life in Jesus will be necessary if you would enter heaven. So here’s the thought I had today: Live each day as if tomorrow is your last and eternity is around the corner. See if it changes you. The truth is, that is always possible.